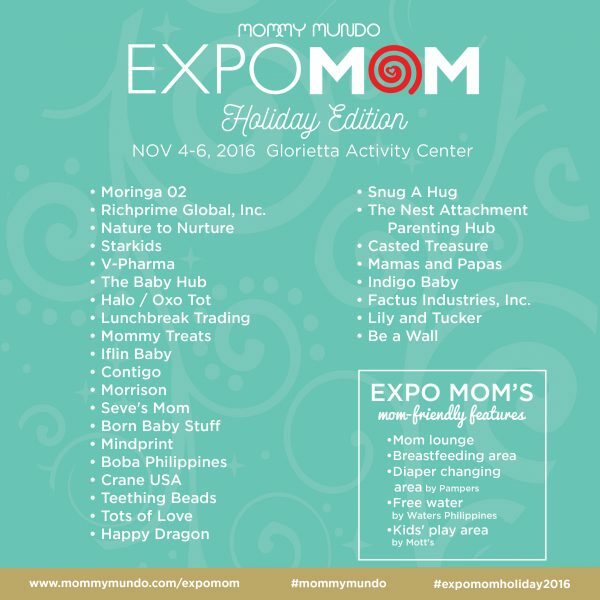 Mommy Mundo is on the go! 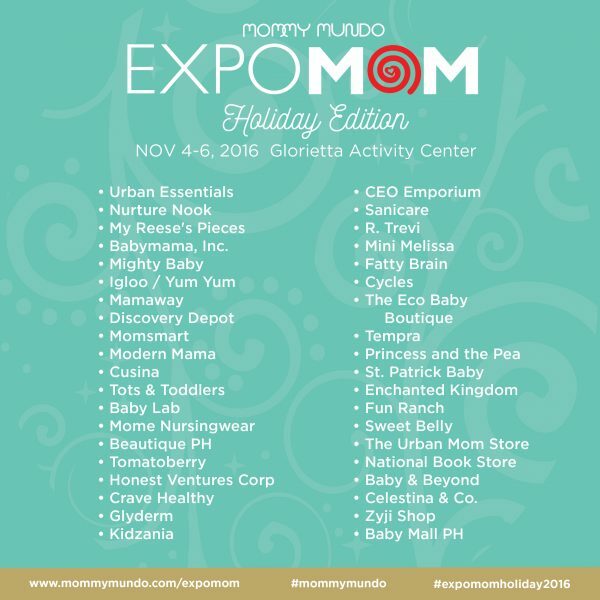 Check out Moms, Mommy Mundo will go around the country to reach you! 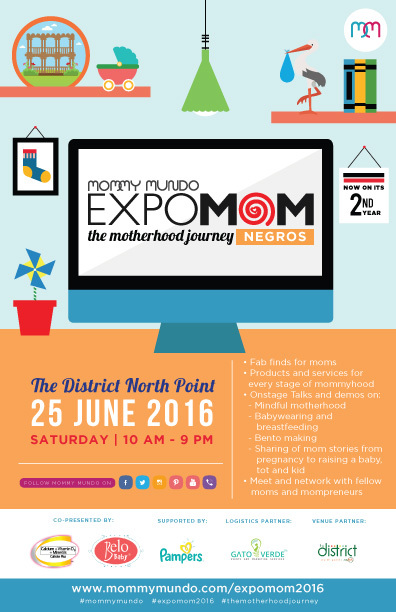 We moms love telling stories about our days, our birth, our kids, and we’d like to hear from them! Sharing our mom stories online helps us learn from each other, get inspired and just makes us realize how we are all on the same boat on this adventure called motherhood. 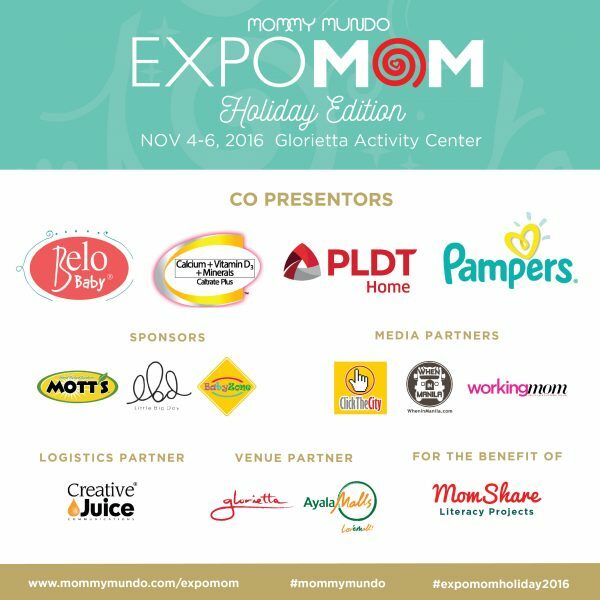 We ask moms to share their #themotherhoodjourney stories with us online to get a chance to win a Mommy Mundo Passport x Journey Box Bundle! 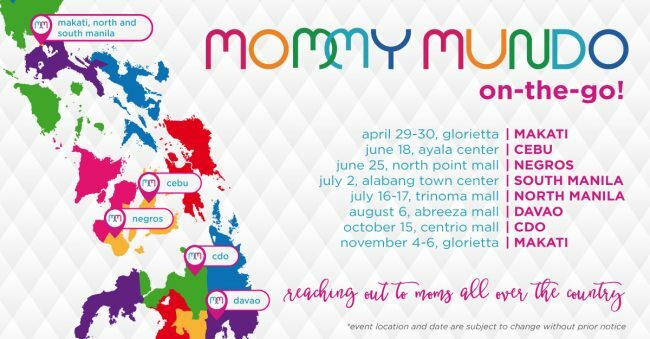 #mommymundo Make sure to set your account to public until June 25. 1. 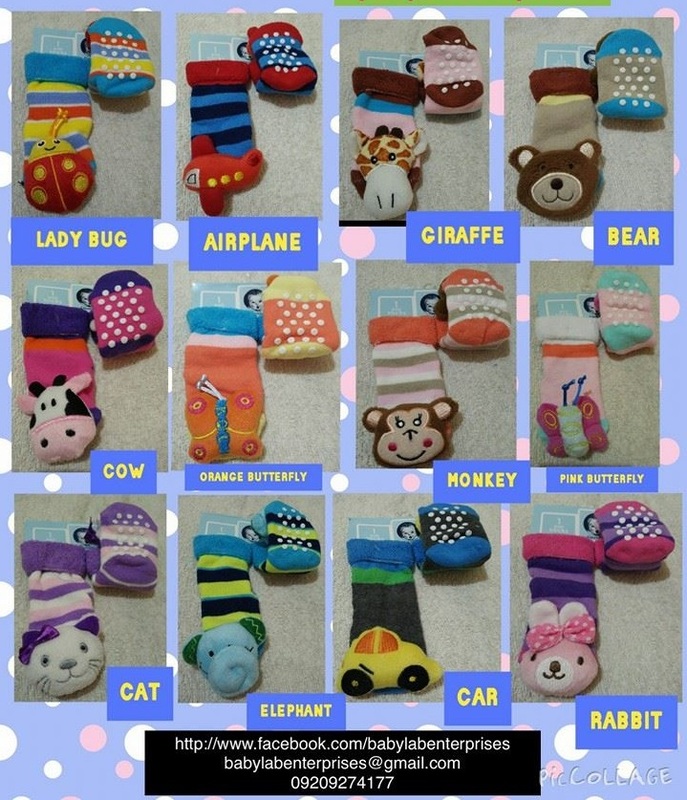 10 winners will be selected randomly via Rafflecopter. 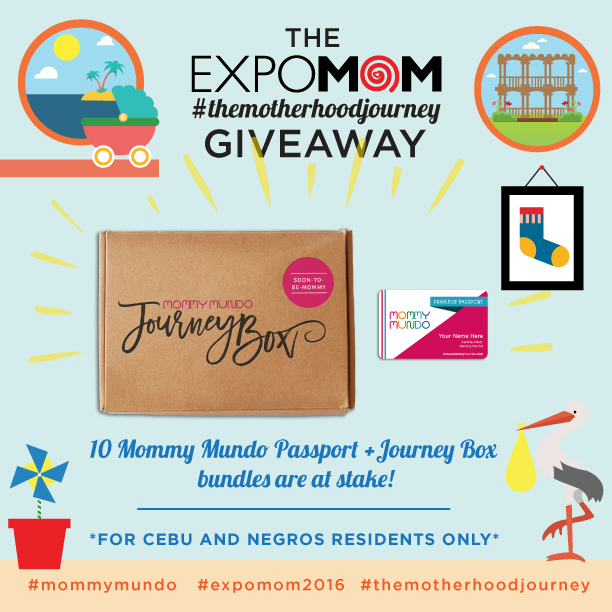 Winners can get the Mommy Mundo Passport x Journey Box Bundle! 2. 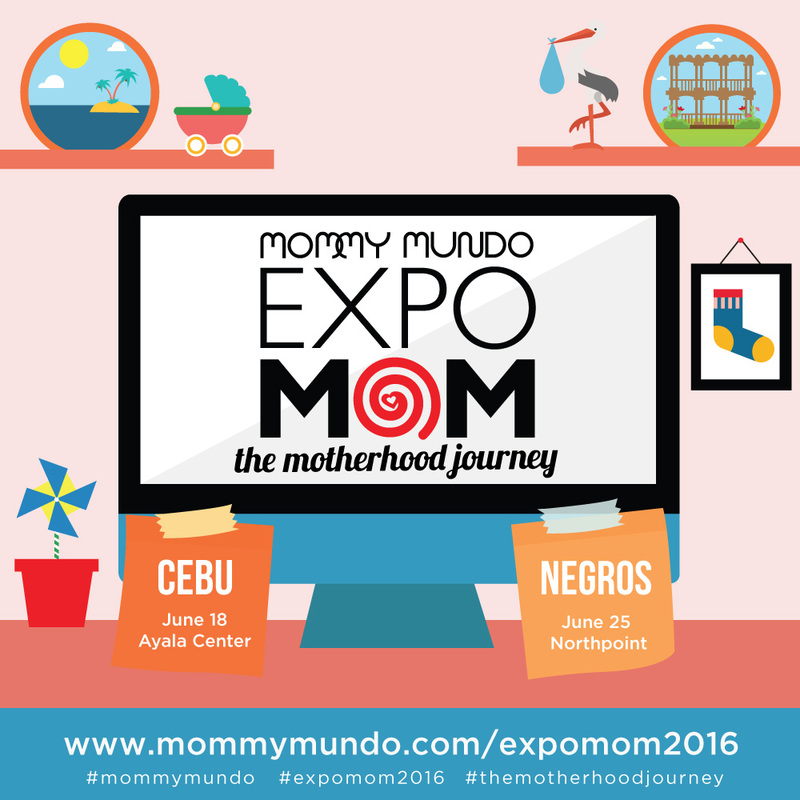 Contest is open to all residents of Cebu and Negros. 4. 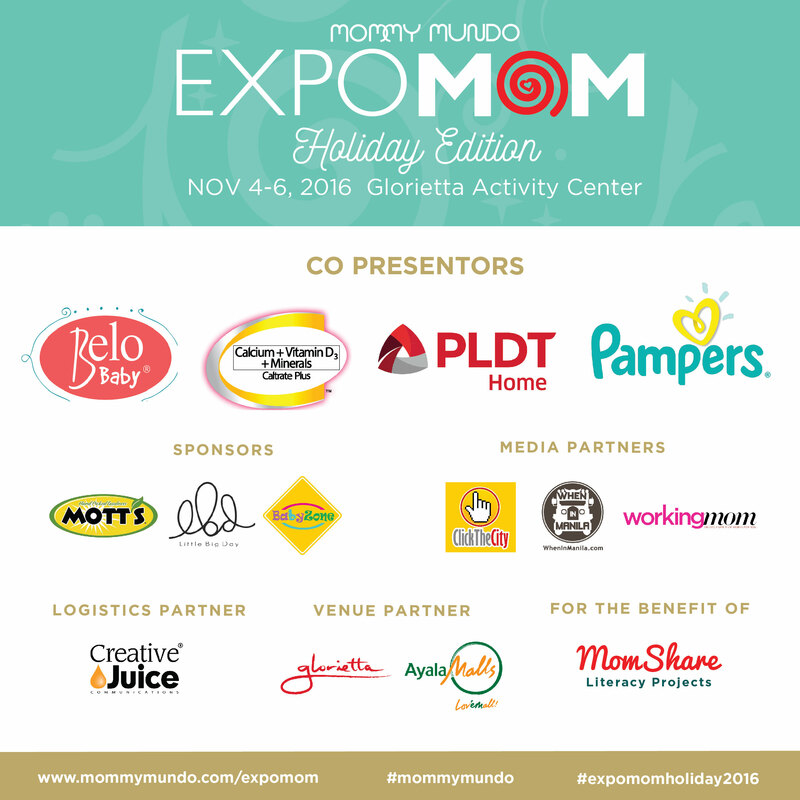 Winners will be asked to pick up their prizes at the event venue and will need to present 2 valid IDs. If they are unable to pick up personally, they must provide the representative with an authorization letter and the two valid IDs. 5. Prizes must be picked up at the event venue on June 18 and 25. Prizes may be sent via courier or delivery but costs will be shouldered by the winner. 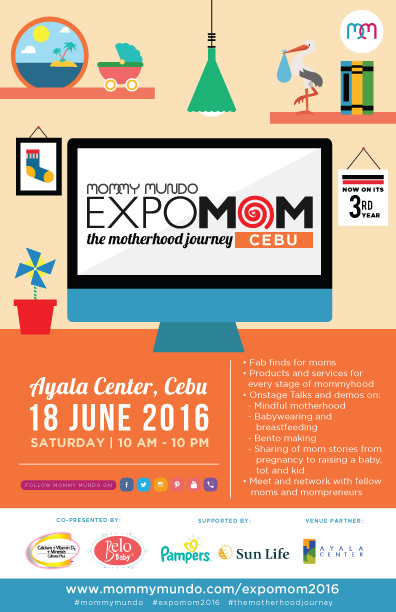 Baby Lab will be having a BUY 1 TAKE 1 on ALL ITEMS, exclusively for the EXPOMOM event this April 29-30.